MERCEDES-BENZ has developed a smartphone app that can tell whether you're ready for an electric vehicle. The EQ Ready app can analyse data from your regular commute and crunch the numbers to work out whether owning an electric or hybrid car is a viable option. A virtual profile is created by tracking your speed, acceleration, braking distance, time spent on the road, temperature and altitude. 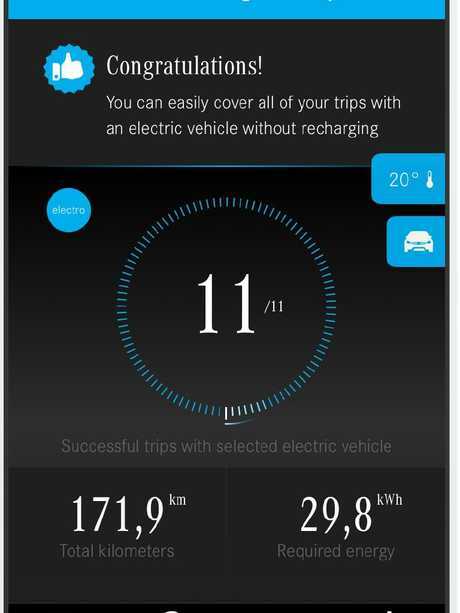 Myth buster: Mercedes-Benz EQ Ready app can tell you if an electric car is practical for you. This virtual profile determines the average range and energy consumption you require and then decides which vehicle - either an electric or hybrid - would be best suited to your day-to-day needs. Users can also manually add in regular charging points such as home or work to help complete their profile and expand their range. The head of the project for Mercedes-Benz, Wilko Stark, says the app is designed to act like an extended test drive with the aim of providing clarity on EVs' biggest drawbacks and showcasing that electrified cars are more practical than most people think. "The general conclusion is that electric cars and hybrids in e-mode are much more suitable for everyday use than most people believe," says Stark. "Following their personal reality check with our app, even sceptics discover that an electric car or hybrid would satisfy their mobility needs." Users are notified when they reach electrified milestones, with messages such as: "Congratulations! All your journeys can be made electrically without additional recharging." If the user is worried about privacy they can switch off the recording at anytime and they are reminded that their data is being recorded when tracking is in process. 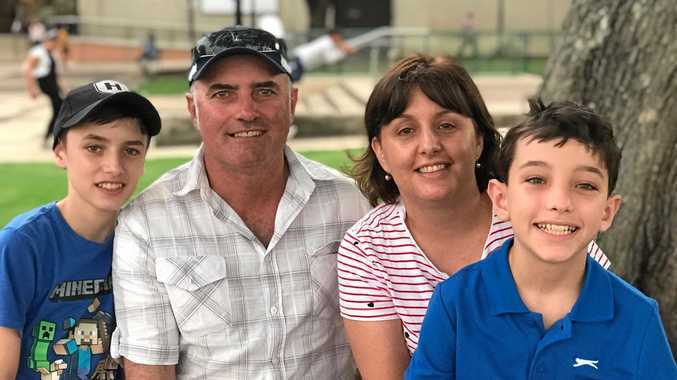 The app is now available to Australian and New Zealand users. 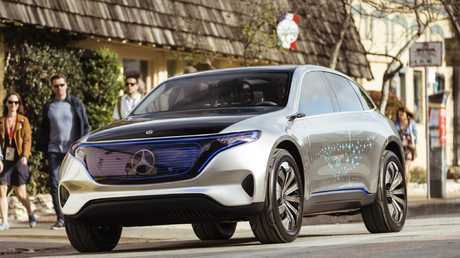 Mercedes-Benz is set to launch the brand's first electric vehicle, the EQ C, in 2019. Charging up: The Mercedes-Benz EQ C concept. The mid-size luxury SUV, a rival to the Tesla Model X and Jaguar I-Pace, will be officially revealed on September 5. The EQ C is expected to be powered by a pair of electric motors - one on each axle - and a 70kWh battery pack which would provide a range of about 500km.